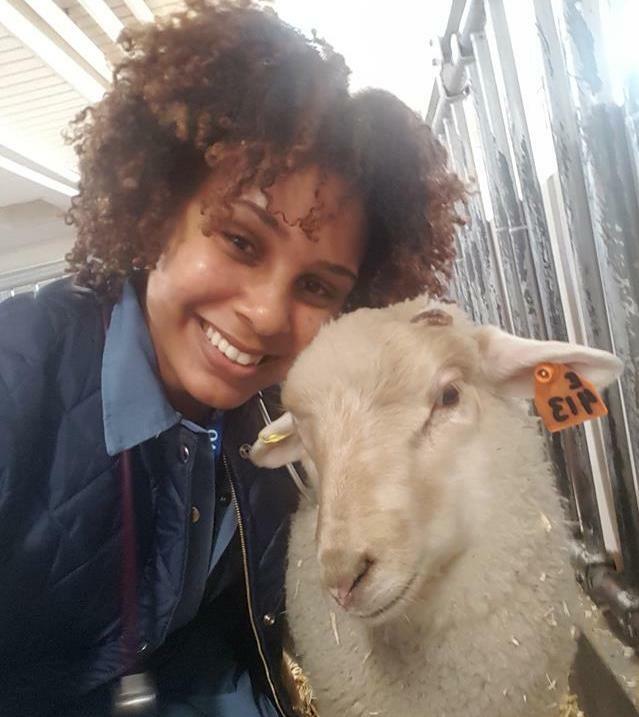 Did you know that with the strong US dollar, our international tuition, at under $51 000 a year, is actually less than most US veterinary colleges' non-resident tuition? 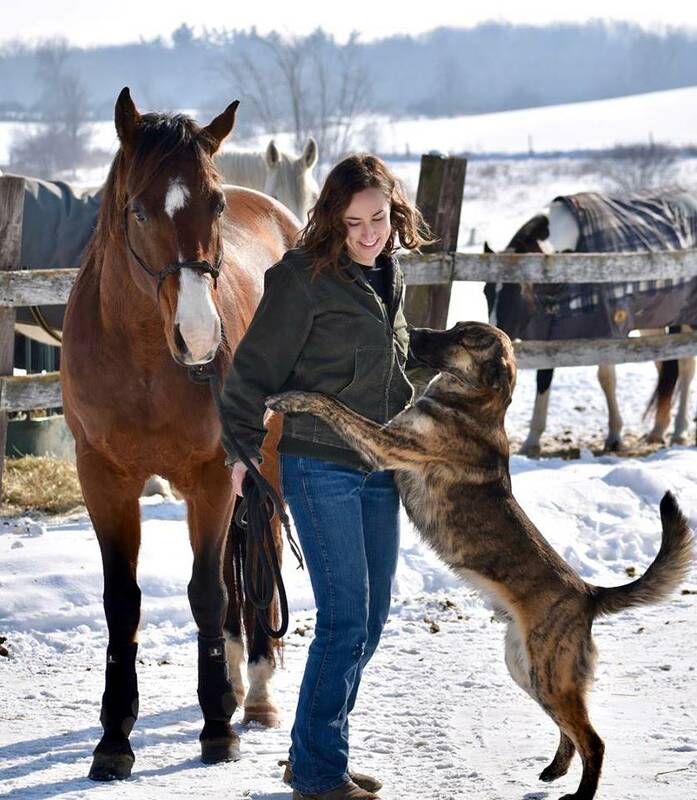 Each year, the Ontario Veterinary College (OVC) accepts up to 15 U.S. and international (non-Canadian) students. This year, you could be one of those students! Check out our Check List for a guide to our admission requirements. Founded in 1862, the OVC is the oldest veterinary school in Canada and the United States. OVC is located in Ontario, at the University of Guelph, and is a short drive from one of Canada's largest and well-known hubs of activity and culture, Toronto. A drive north takes you to the first of Canada's many popular lakes, known for clear waters and havens of nature. Academically, the University of Guelph is consistently ranked as one of Canada's top universities. In fact, we're renowned worldwide for excellence in teaching, research and service, with graduates of the program practicing veterinary medicine, conducting research or working in related industry across the globe. Find out how you can apply to the DVM program at OVC. If you'd like to chat with us face to face check out where we'll be in the coming months. If you already hold a DVM degree or equivalent from an institution that is not accredited, you are not eligible to retake the DVM degree program at the University of Guelph. Instead you must go through the licensing process in order to practice as a veterinarian in Canada. If you are a foreign-trained veterinarian requiring information on licensure in Ontario, please see the College of Veterinarians of Ontario (CVO) website or contact them at questions@cvo.org. For information on the North American Veterinary Licensing Exam (NAVLE), National Examining Board (NEB), and generally about licensure as a veterinarian in Canada, see the Canadian Veterinary Medical Association (CVMA) website or contact them at admin@cvma-acmv.org. Most internships and residency programs at OVC are part of the Veterinary Internship and Residency Matching Program (VIRMP) and have an application deadline in December. See the VIRMP site under Ontario Veterinary College at www.virmp.org for more details and application information. Other positions may be listed on departmental web sites linked off of the OVC main page at http://ovc.uoguelph.ca/.